It is always sad when a pet owner has to make a decision on doing what is best for their pet based on money – worse yet when an owner is faced with economic euthanasia. Pet insurance has come a long way and now offers a great way for you to protect your pet’s health. 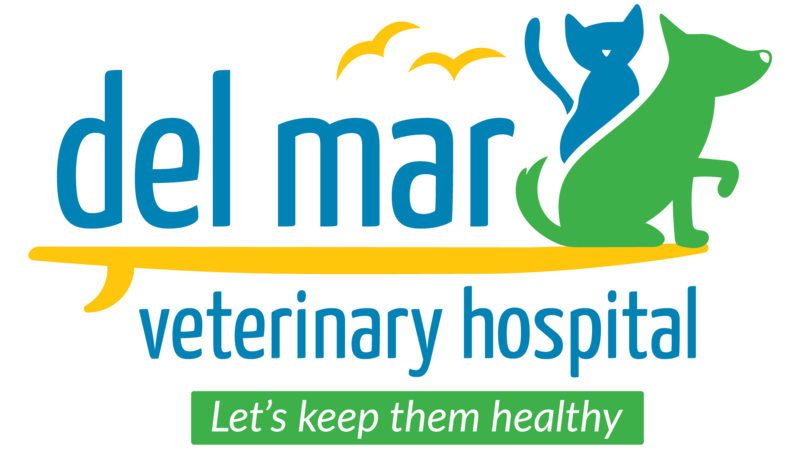 At Del Mar Veterinary Hospital, we strongly recommend considering pet insurance coverage for your furbabies’ accident and illness-related medical expenses. We’ve had great experience with TruPanion pet insurance, but for those of you who enjoy digging deeper and doing some of the research yourself, there’s a great website we recommend you consider: http://www.petinsurancereview.com . This site is neutral and does a good job of presenting the facts about pet insurance and helpful ways to make informed comparisons between different pet insurance companies.